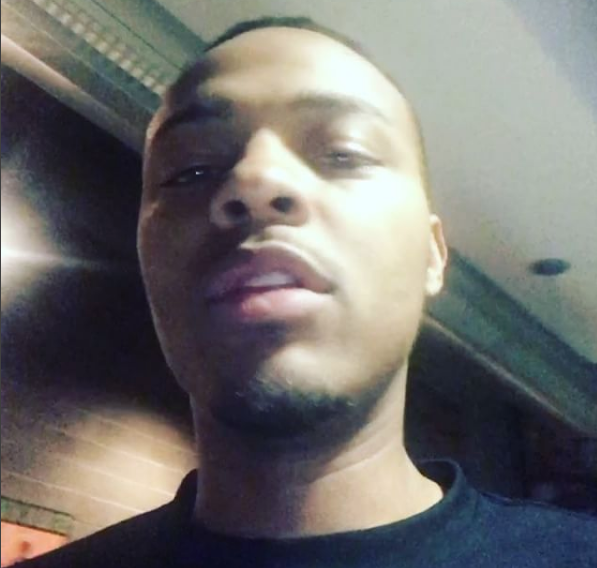 Bow Wow's ongoing birthday celebration is also becoming something to see. Since turning 30 on March 9, the rapper formerly known as Lil Bow Wow — who drew ridicule last year for announcing his “retirement” after releasing his first album since 2009 — has reportedly hosted at least a dozen celebrations, many of them at strip clubs. Bow Weezy and his crew were last spotted celebrating his 'birthday' at Brooklyn's Club Lust on Sunday. Myself I like strip clubs for the naked women. We would like to thank all of you again for helping us restrain Daughter. She is currently sedated and resting comfortably at the Bellevue Pyschiatric Facilities in New York. However we must warn you not to engage her. She still thinks it's her birthday and we do not want to jeopardize your safety. We will update you on her progress as time permits. Thank you again for all of your prayers through this painful transition. We realize that you truly care about Daughter. ^^^Delivered like we knew you would! Lololololol! Thx for the update on Daughter! Didn't want to bother you, as we know you've been busy seeing behind Daughter. We've been anxiously waiting to see how she was doing. We knew you'd update us as soon as you could. We know Daughter's a handful!